Move Out Cleaning Melbourne is important and hard to ignore. It is considered as one of the toughest tasks that are hard to perform by your own. There are lots things to clean up right from each and every corner of the room to the cleaning of walls and furnishing and bathroom. And cleanliness must be done to perfection in order to impress your landlord and to get your bond back. This is where you need a professional Moveout cleaning company in Melbourne comes to rescue you! We are professional cleaning company passionately working hard to provide their customer with wide range cleaning services to ensure you get your bond back – 100% guaranteed. 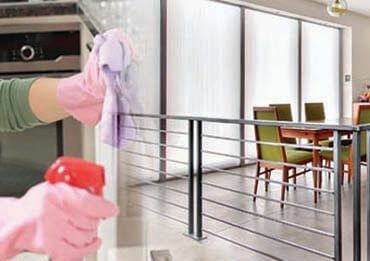 We have designed comprehensive cleaning package that suits to tenant’s pocket size and requirement. Customer satisfaction is our top most priority and thus each work by keeping our client’s needs and requirements in mind. 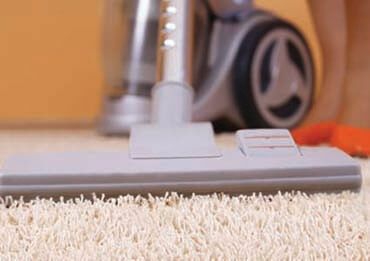 How Moveout Cleaning Experts Help You? 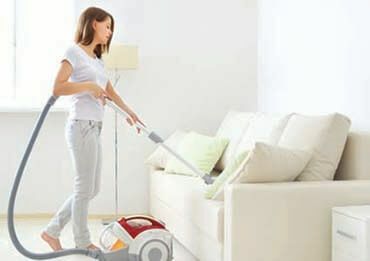 We employ only the best and professional cleaners in Melbourne to do the job. Our team of cleaners will clean your property from top to bottom and assure you get your security bond back 100% guaranteed!! Our cleaners are fully trained and equipped with latest machines and tools and are ready to deliver a flawless end of lease cleaning for your flat or house. Our cleaners will take complete moveout cleaning work on their shoulder and once they are done the property will be left in a pristine condition. They will ensure that your property is cleaned up meticulously and brighten up it. With us, you can pay attention to your packing and relocation, while we will take your entire cleaning task. If you try to clean up your home by your own, you will create a mess and there will be a higher risk of losing your deposit. Our cleaners will work hard and restore your home back to its former glory. In the nutshell, we will clean each and every corner of your house and bring back the shine and lustre that it deserves thereby helping you get your bond back. So, don’t waste your time, simply pick up the phone and call us to resolve all your moveout cleaning Melbourne issues.